Chametz is "leaven" -- any food that's made of grain and water that have been allowed to ferment and "rise." 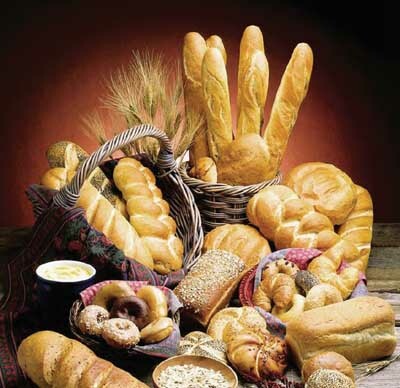 Bread, cereal, cake, cookies, pizza, pasta, and beer are blatant examples of chametz; but any food that contains grain or grain derivatives can be, and often is, chametz. Practically speaking, any processed food that is not certified "Kosher for Passover" may potentially include chametz ingredients. Since it is prohibited to possess chametz on Pesach, any chametz left undisposed must be sold to a non-Jew. [Any chametz remaining in the possession of a Jew during Pesach may not be used, eaten, bought or sold even after Pesach.] Therefore, all chametz that will not be eaten or burned before Pesach and all chametz utensils that will not be thoroughly cleaned by then should be stored away. Note: Leading halachic authorities have ruled that online authorizations are acceptable for the purpose of selling chametz. The traditional and preferred practice, however, is for the authorization transaction to be done in person with the local rabbi. 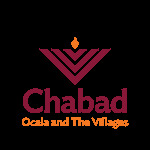 Chabad of Ocala & The Villags makes this service available online at no charge, to provide every Jew with the opportunity to have their chametz sold for Passover.